When your office is switching from regular telephone line to using Voice-Over-IP (VoIP services), sufficient internet broadband bandwidth and the right equipments would be required. Understanding your company’s phone call requirements and gathering the information is the first step. Feel free to contact us and our PBX representatives will guide you further. 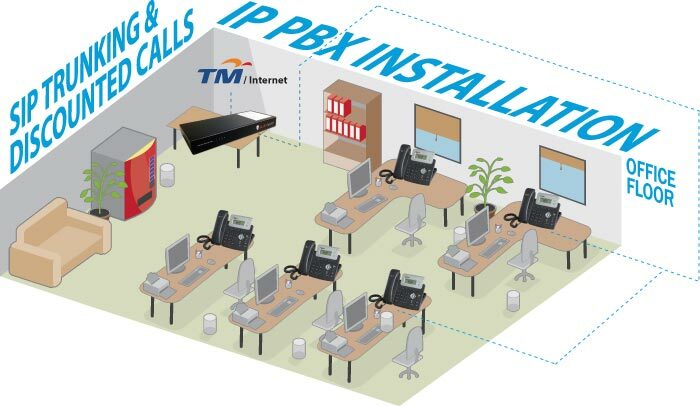 Below this page, we have provided typically asked questions for new IP PBX setup.